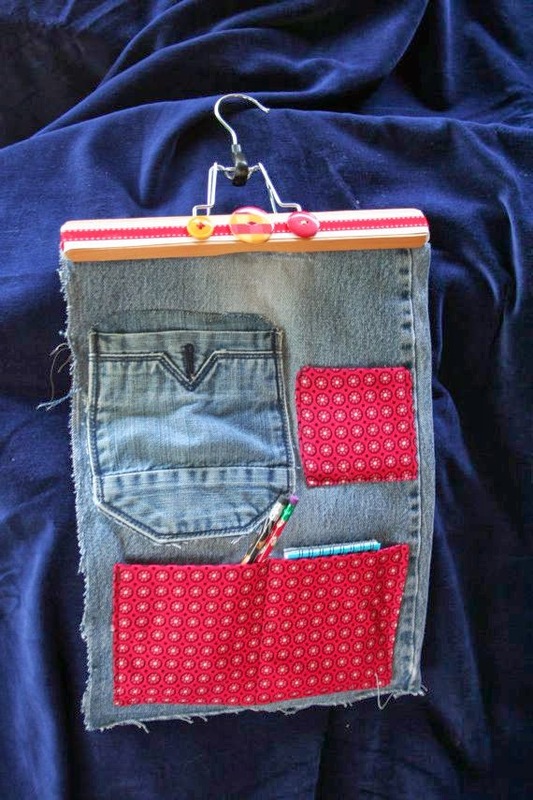 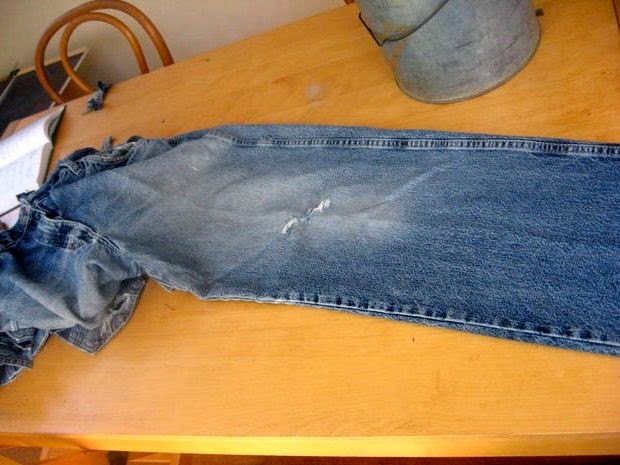 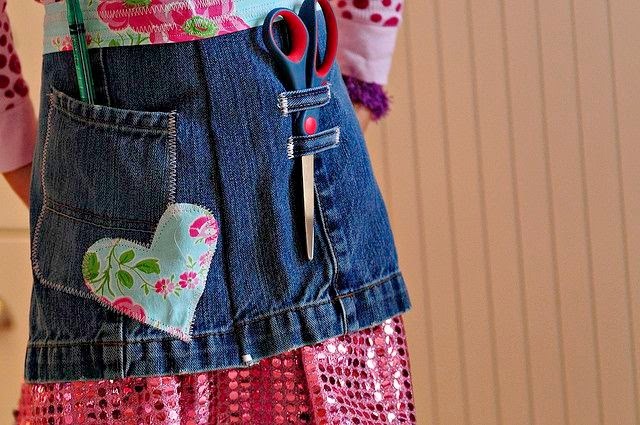 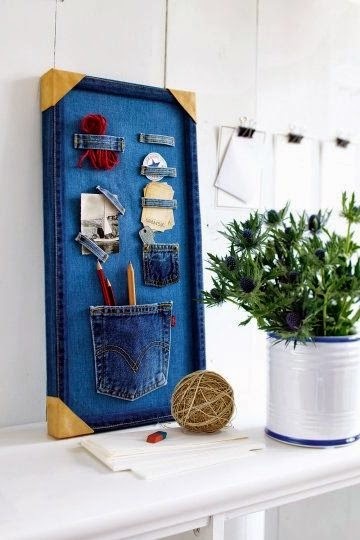 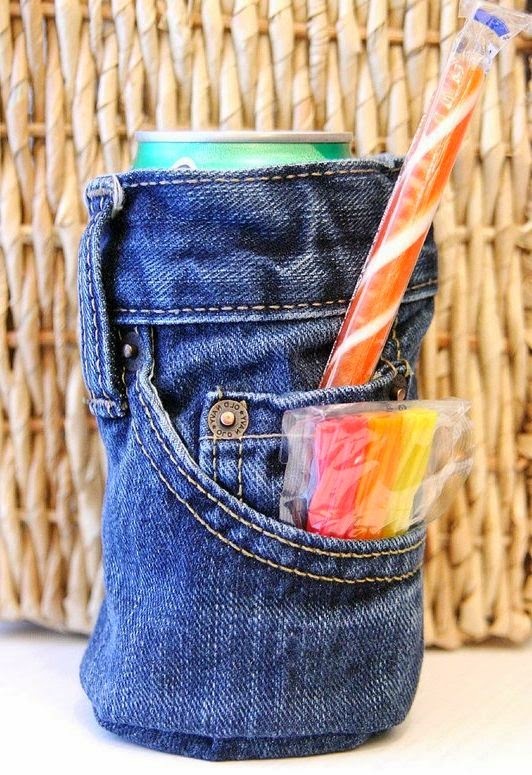 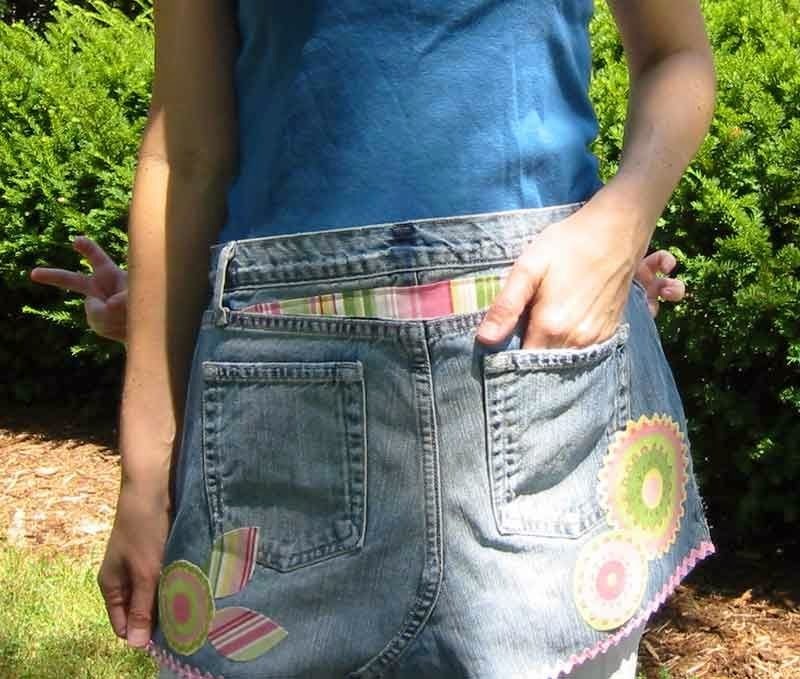 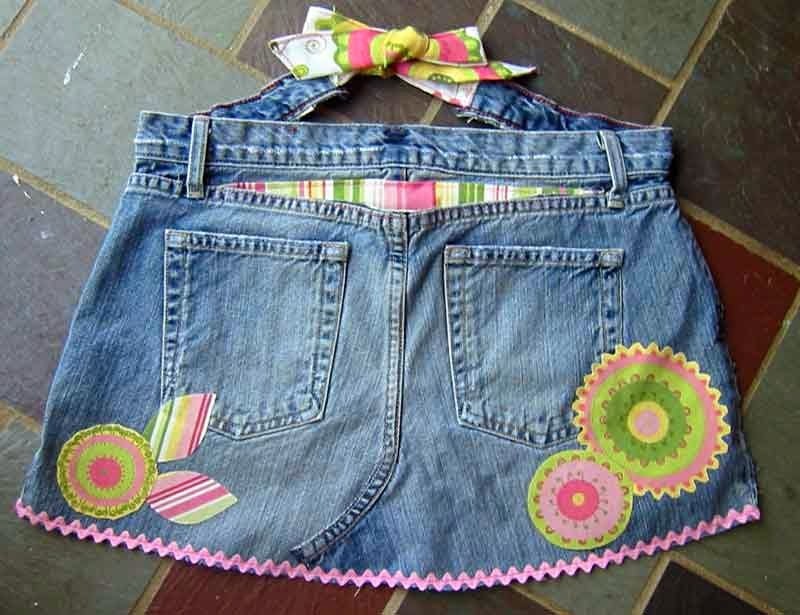 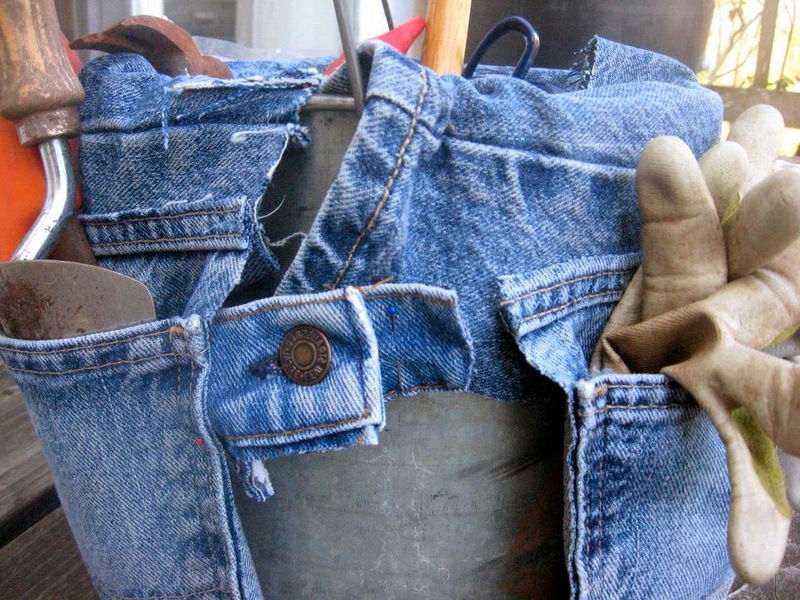 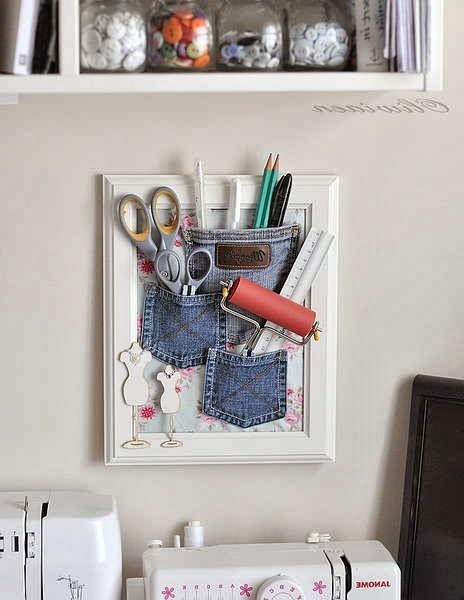 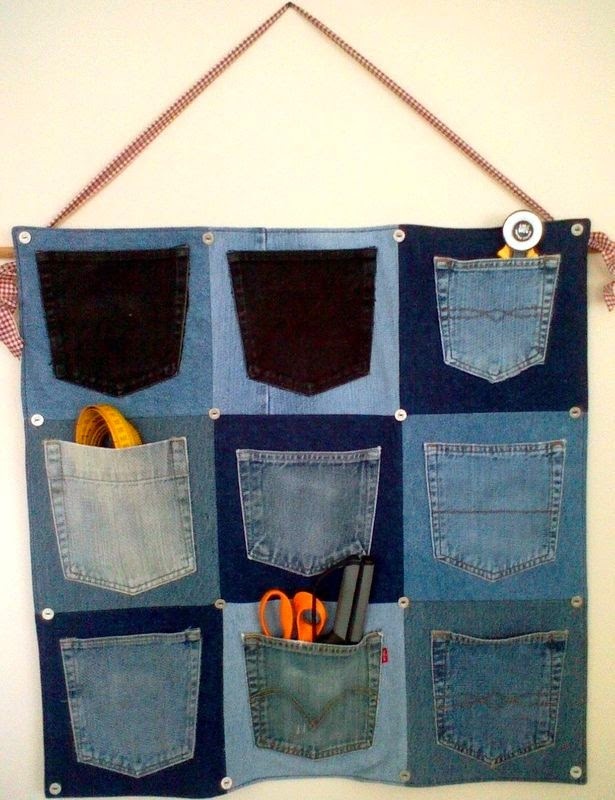 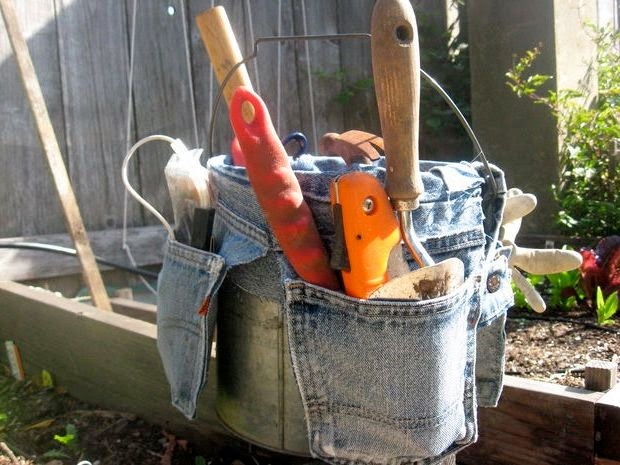 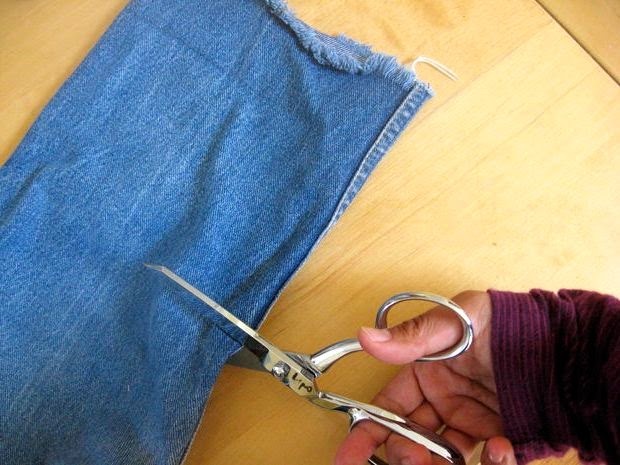 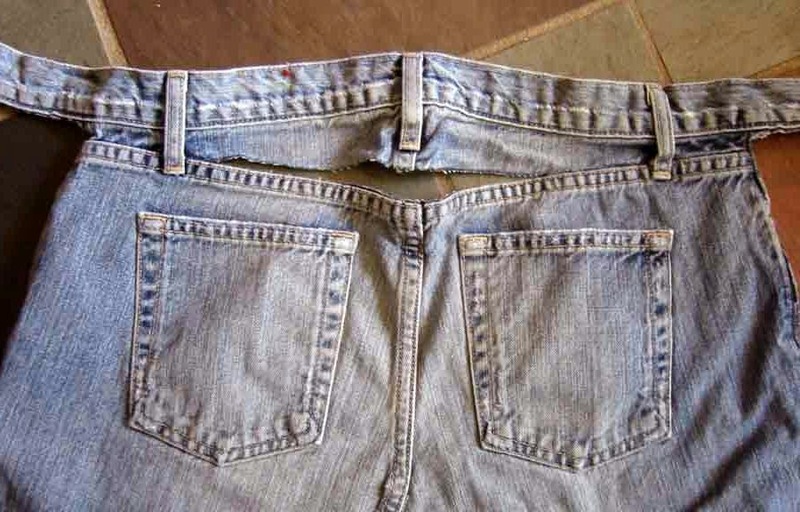 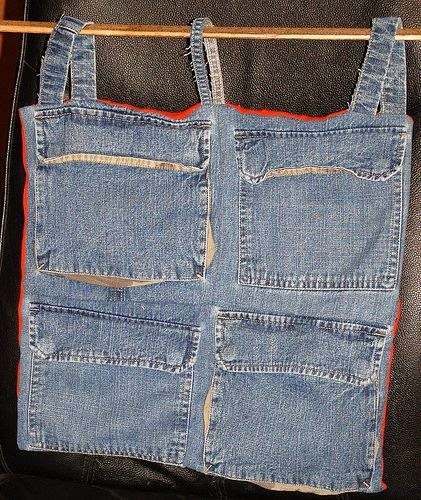 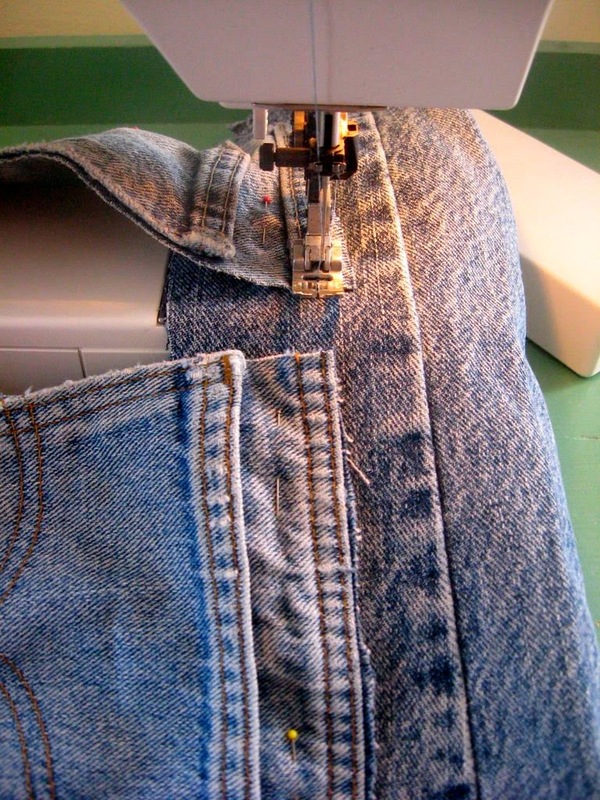 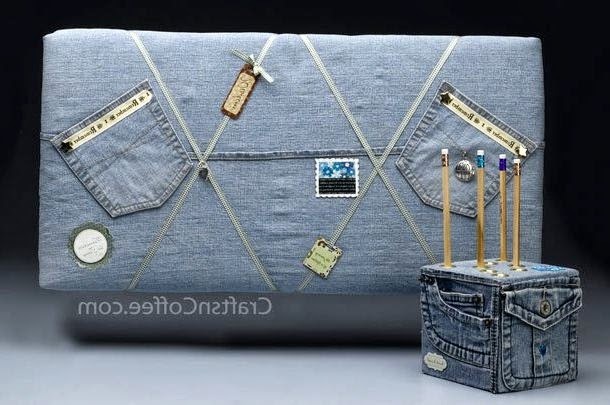 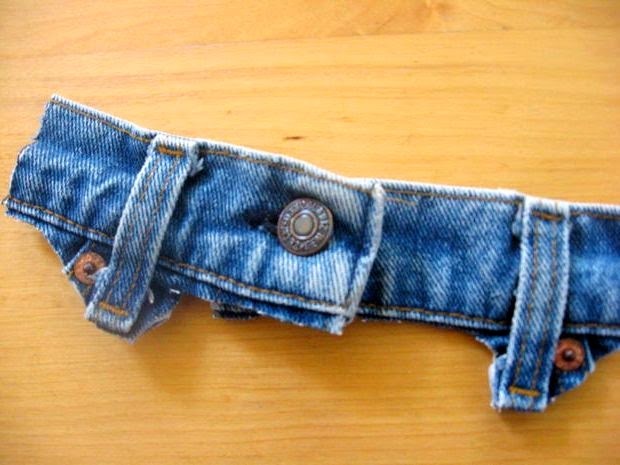 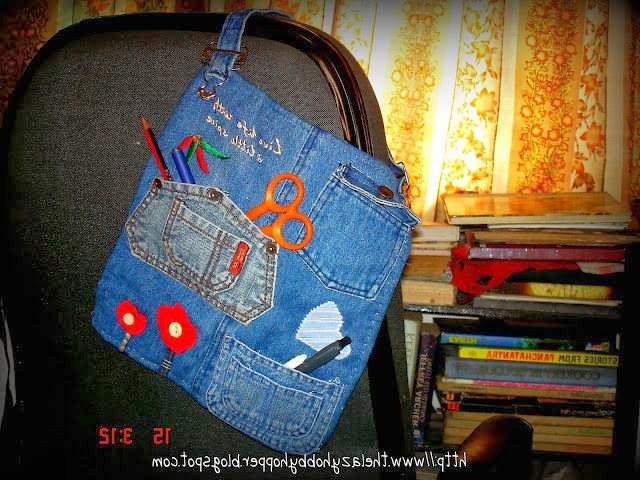 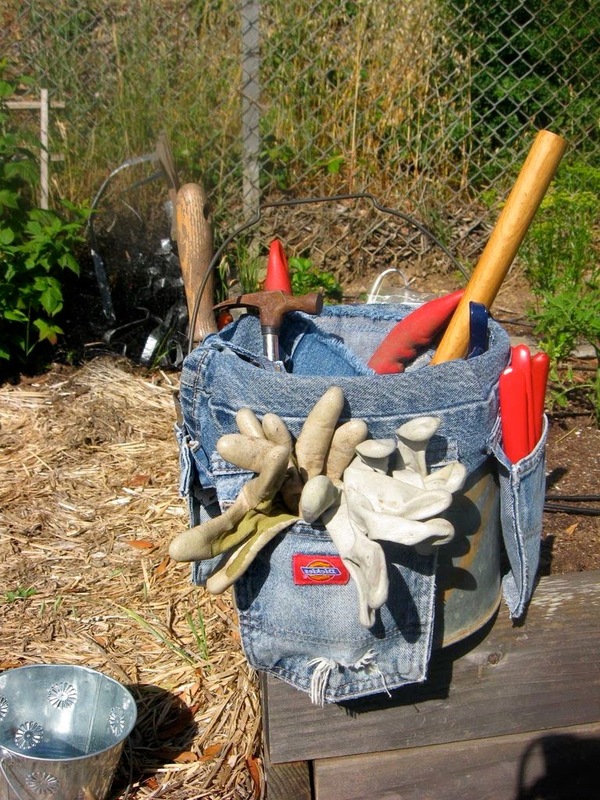 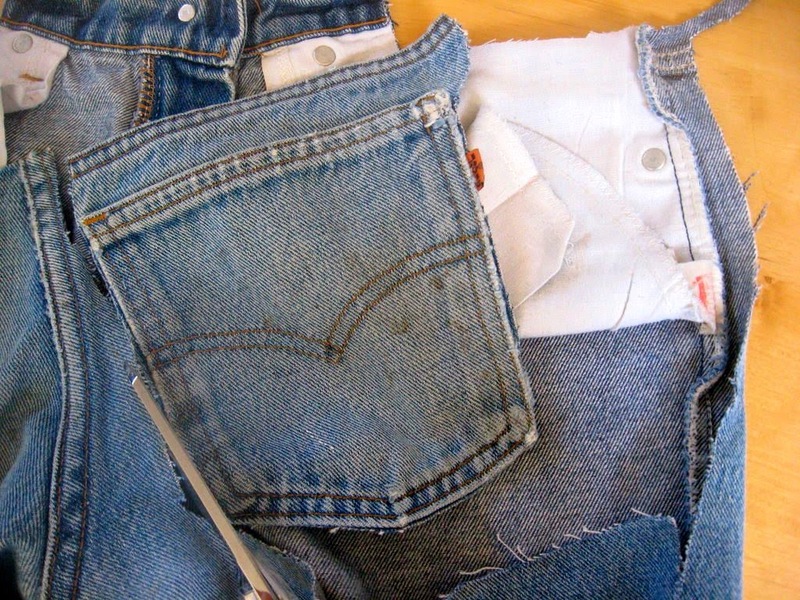 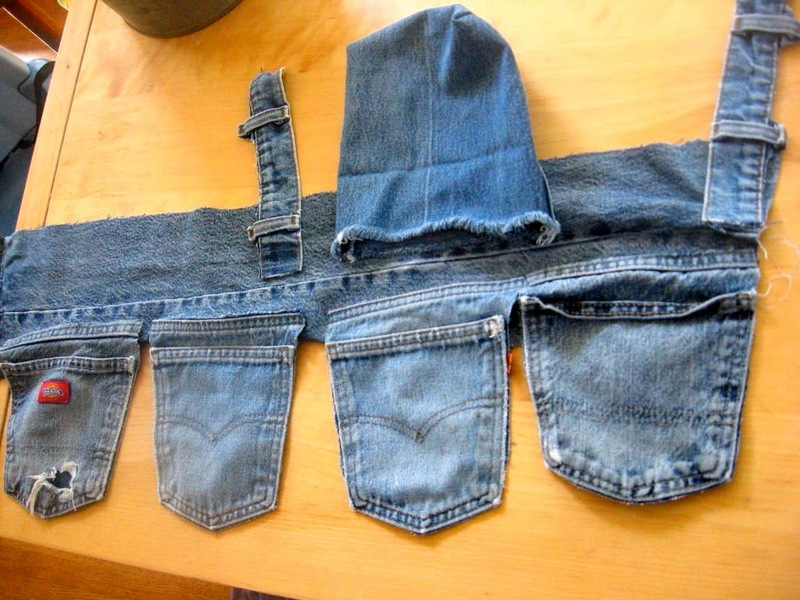 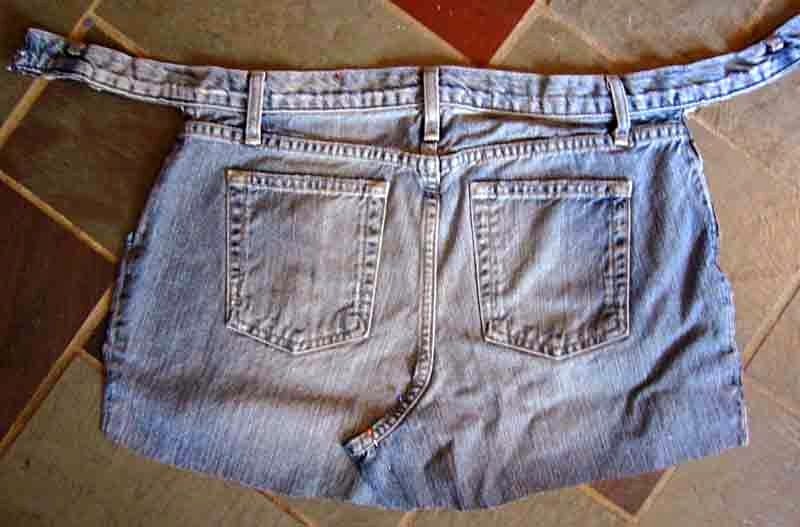 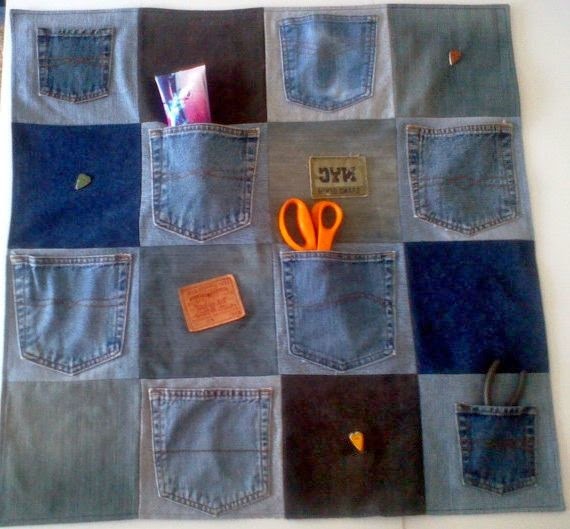 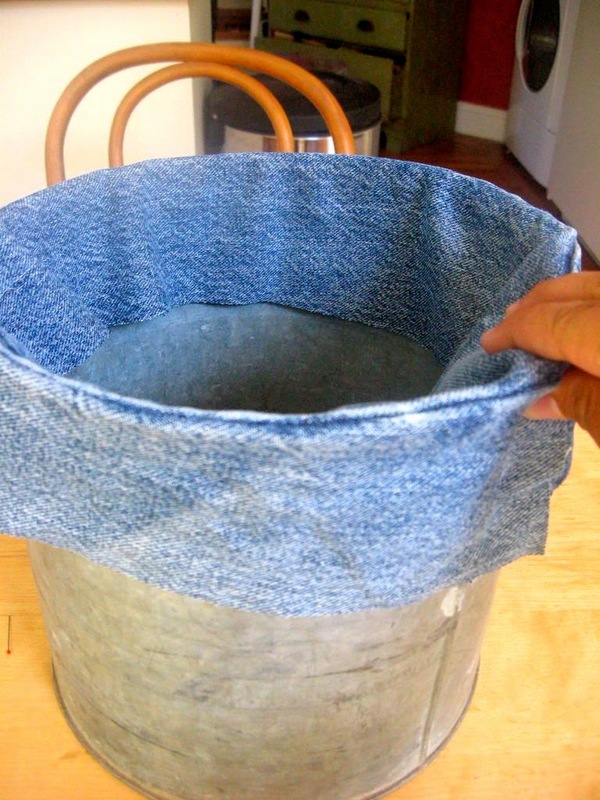 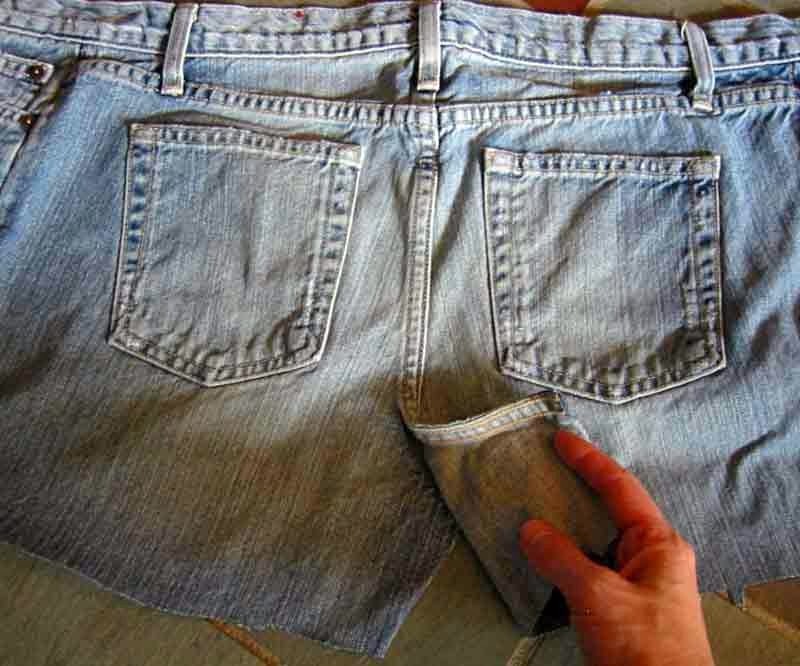 Sewing of old jeans ~ DIY Tutorial Ideas! 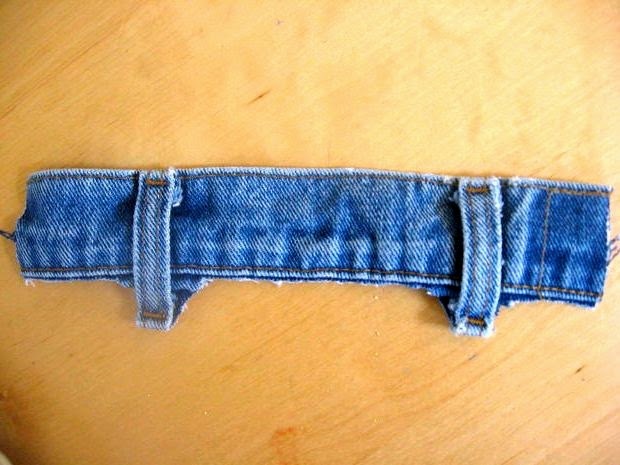 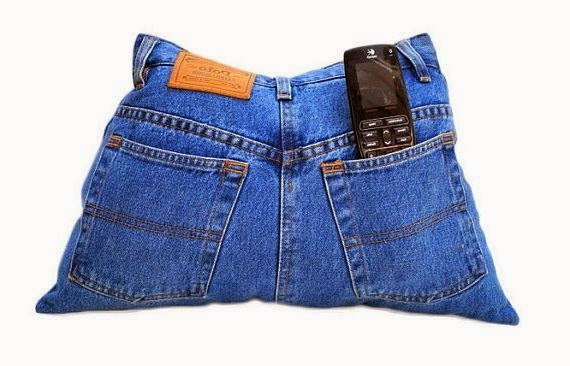 Exclusively from old jeans trousers. 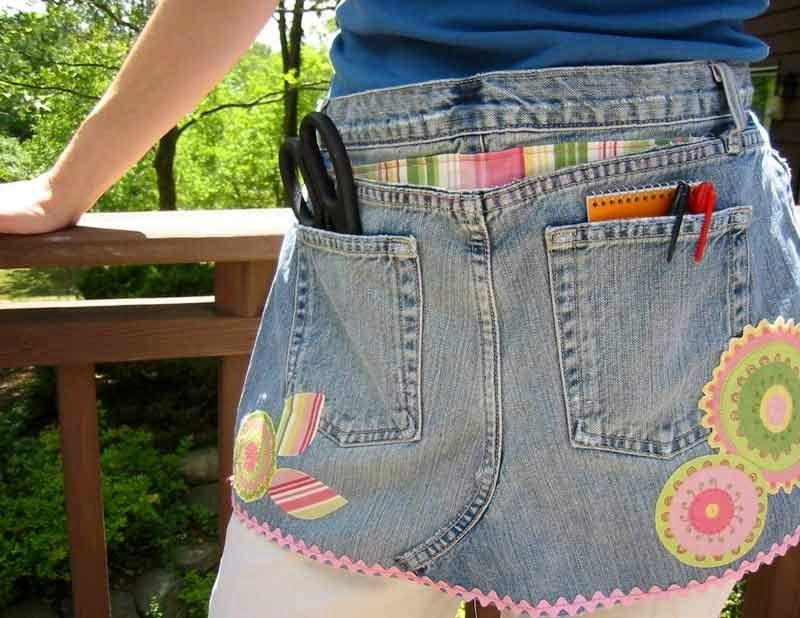 And only with the use of pockets!